This year, an exclusive business development program – Network Globally, Act Locally (NGAL) takes place from 5th to 24th June, engaging five universities from USA and Estonia: University of Tartu, Tallinn University of Technology, College of Charleston, The Citadel (Military College of South Carolina) and Nebraska Wesleyan University. NGAL is all three-week learning program for early stage student start-up teams, which started with a bootcamp in Estonia (1 week in Tartu, 1 Week in Tallinn) and ends with a camp in Charleston, USA. The Tallinn bootcamp was taking place between 12th and 16th of June and Veikko Maripuu, the managing partner of Head Capital was present, performing and acting as a jury member on the 15th of June. 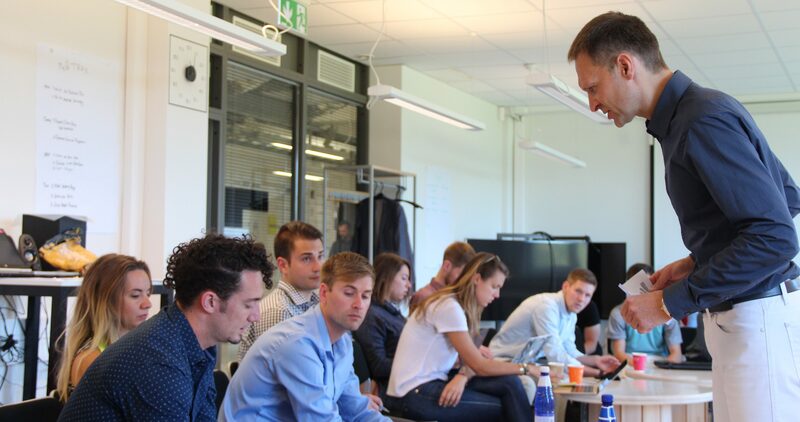 As an investor and mentor, Veikko was giving a lecture to the teams about „How to make a great Investor Pitch“. He emphasized that you should be credible, keep your story short, but make it count to engage the investor. 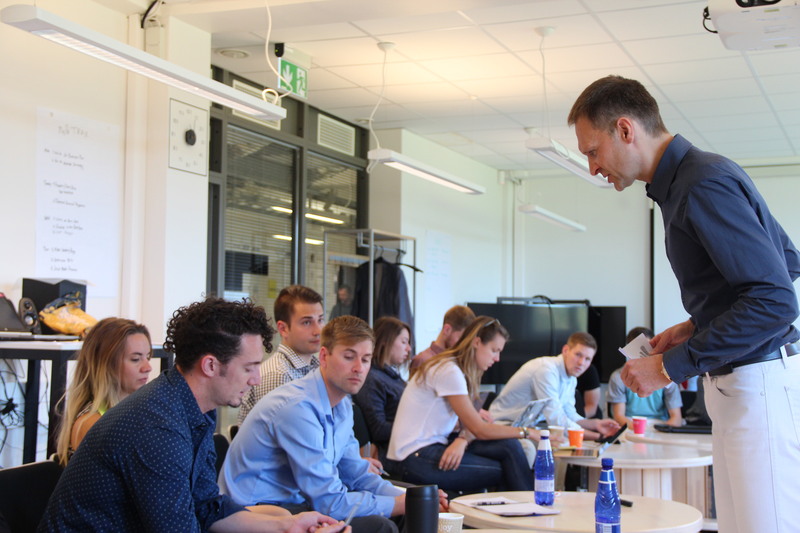 After the lecture and the open discussion with the teams, Veikko had one-on-one meetings with some of the teams to provide them with specific information, advice and give them an investor’s point of view. Some of the startups needed funding, some just good advice. To sum up, never go unprepared. Practice builds confidence. On Friday, June 23th NGAL® business development program ended with an exclusive pitching event at The Citadel. Among ten student teams, the first, second and third place went to Estonian startups!